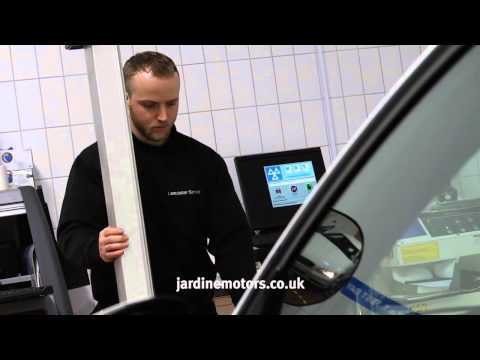 MOTs Did you know we provide MOT protection? Each of our approved Audi dealerships is certified to carry out MOT testing at your convenience. MOTs are a legal requirement for all cars over three years old and, because we take pride in our work, we’ll put your Audi through the necessary rigorous testing process. You can book your MOT up to one month before your existing certificate expires. Once complete, our technical team will issue you with a new MOT certificate valid for the next 12 months. Get in touch with your nearest Jardine Motors Audi dealership to book in or find out more.